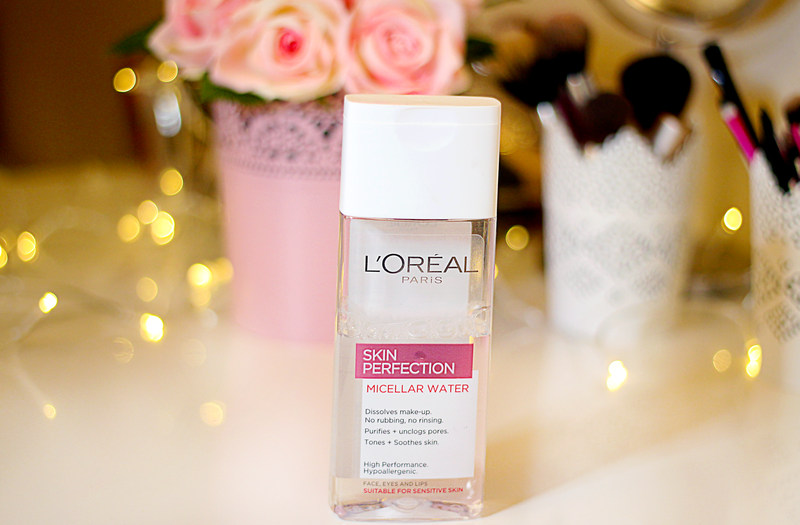 Used by make-up artists, L'Oréal Paris Skin Perfection 3in1 Purifying Micellar Solution feels as gentle as water on your skin but acts like a make-up remover, toner and skin soother all in one. Swiftly dissolving all traces of make-up, the 'micellar' solution acts like a purifying magnet on the skin's surface to capture and draw out excess oil and impurities rather than spreading them around your face like some wipes can. So gentle, skin feels soothed and toned. I could argue about 'No perfume' part, because I can smell something chemical when I'm cleaning my face and the smell could get very annoying. Also, you have to make an effort to remove your mascara completely, but on the packaging it says you dont need to rub, makeup up should come off itself. It does leave my face feeling fresh and clean, but it's very drying on my skin. I have to apply loads of cream to get the moisture balance back. The bottle shape is VERY uncomfortable to use, square shape makes it harder to place your cotton pad, causing to use a lot more product. I have used it for about 2 months now or maybe less and I am nearly half way through my bottle. A super efficient and gentle way to cleanse, remove makeup, soothe the feel of skin and hydrate in just one step. 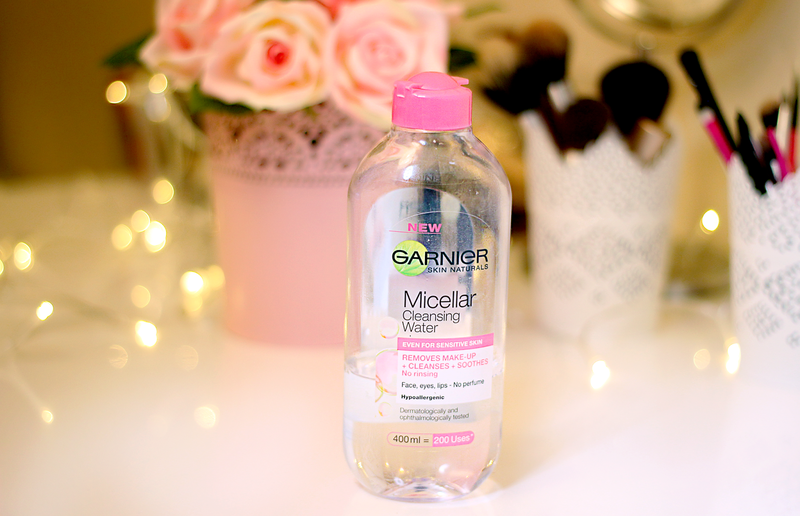 Garnier Micellar Cleansing Water contains micelles which act like magnets, gently lifting away makeup and impurities from the skin, without the need to rub or rinse. The result? Beautifully cleansed and refreshed feeling skin in an instant. The formula is suitable for the face, eye area and lips, has no perfume. I have already reviewed this product in my previous posts, which you can read it here and here. I love how well this products cleans your face. After cleansing I dont feel any tightness on my skin. It really gives you that feeling of clean and fresh face. I have been using it for over 4 months and as you can see there is still loads of products left. Bottle is well designed and very easy to use. Water has no smell at all and cleans your make up without big efforts. 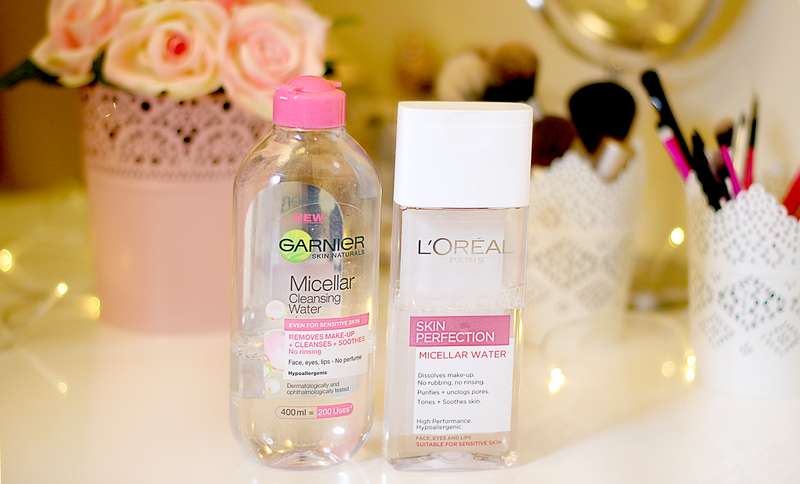 So the winner in this battle is definitely Garnier Micellar Cleansing Water. First - the size of it is double for what you get from L'oreal. Second - price, it's very affordable for such a big bottle. Third - results. Moisture it's very important in my daily cleansing routine. And Garnier Micellar Cleansing Water gives me more than enough to get through busy day without any dryness on my face. I would love to read your thoughts about these products, so drop a comment below and let me know what you think. Buvo labai įdomu paskaityti, nes aš laaabai mėgstu L'oreal versiją, o apie Garnier esu daug girdėjusi, bet dar nebandžiau, bet kuo toliau, tuo labiau įsitikinu, kad reikėtų!